Just finished this collection of timeless concise quotes on creativity. From Duchamp to O'Keefe, It's just right for everyday inspiration! 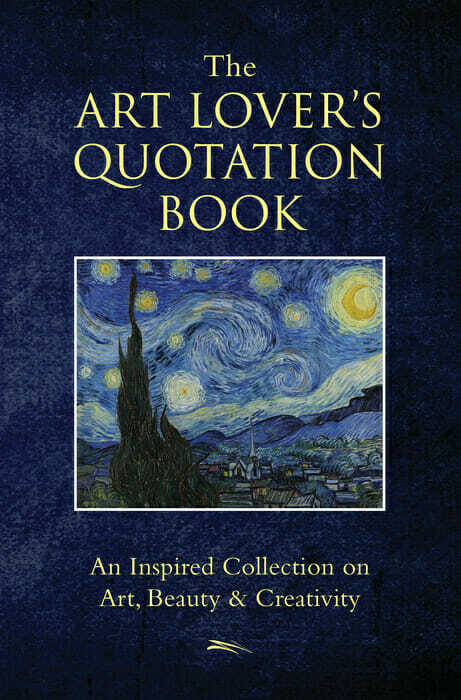 The Art Lover's Quotation Book is a collection of fun, inspirational, meaningful quotes perfect for every art lover. What is art? Art is beauty; art is love; art is anything you want it to be. In short, art is creativity in tangible form, something to appreciate and experience. The best kind of art evokes emotions, asks questions, all while speaking to a deeper truth. 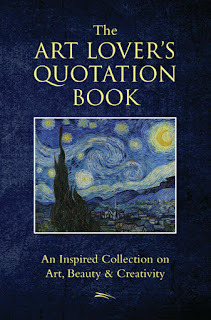 The Art Lover's Quotation Book is for anyone who believes that art is a fundamental way of life. Full of great quotes about enduring works of art, from creating it to consuming it, and everything in between, The Art Lover's Quotation Book is the perfect gift for the artist in all of us. To celebrate 40 years of Zenith Gallery is hosting three different exhibitions at 1111 Pennsylvania Sculpture Space. Each exhibition to represent different locations and eras of Zenith Gallery. Third in the series, 24 Years on 7th Street, represents Zenith Gallery coming of age. Suzanne Codi, one of the first gallery managers of Zenith Gallery in our very early years, had a studio at Zenith Square. She has a tremendous love of nature, flowers and animals, and her joie-de vivre shows up in all she creates as well as how she has lived her life. Julie Girardini says about her work "My work is influenced by the journey's we take in our lives.... how we travel from one phase of our life to another. Sometimes it involves a physical move. More often it is an emotional shift. How do we make it feel like home? When do we know we are ready to leave?This is symbolized through my use of iconic forms: boats, nests, houses." 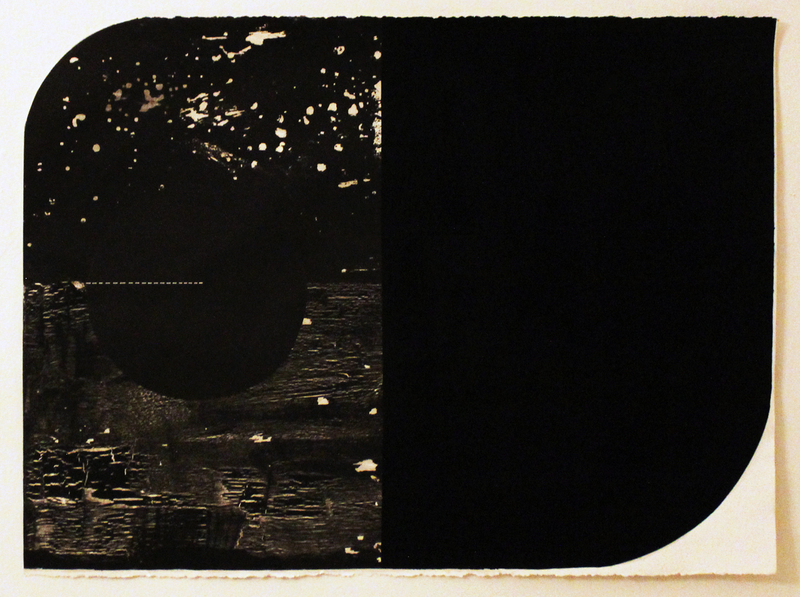 Anne Marchand is inspired by photographs of galaxies and nebulae seen through the Hubble telescope. Marchand finds these images suggestive of a connection between deep space and inner space of the human body, with the same energy throughout the macrocosm and the microcosm. Donna McCullough, known for her vintage aluminum dresses, plays with the perception of femininity through the dichotomy of her material. Transforming her metal mediums, her dresses "appear feminine and soft while actually maintaining its strength and rigidity-an expression in contrasts and complements". Bradley Stevens, having copied many works in the National Gallery of art in Washington, DC, pays homage with his museum series. Stevens tell us, "these paintings are my tribute to the great artists who have inspired me and to the magnificent museums that honor them." Paul Martin Wolff, prefers to sculpt in soapstone allowing him to "work by subtraction rather than addition, as with clay, and provides a never-ending search for the object inside the stone, a communion between artist and object that does not exist with any other medium." Joyce Zipperer brings to light how trends in fashion often discounts comfort and health issues. Focusing on women's undergarments Zipperer uses metal fabrics, carved stone, and welded steel to convey the changed attitudes and styles which have mirrored our culture, past and present, to address some of these issues. Celebrating 40 years in the nation's capital, Zenith is recognized for its unique mix of contemporary art in a wide variety of media, style and subject. The gallery provides high-quality acquisition, art consulting, commissioning, appraisal and framing services, through its gallery/salon/ sculpture garden off 16th Street at 1429 Iris St NW, WDC 20012. Zenith also curates rotating exhibits at the Eleven Sculpture Space at 1111 Pennsylvania Avenue NW, WDC 20004. 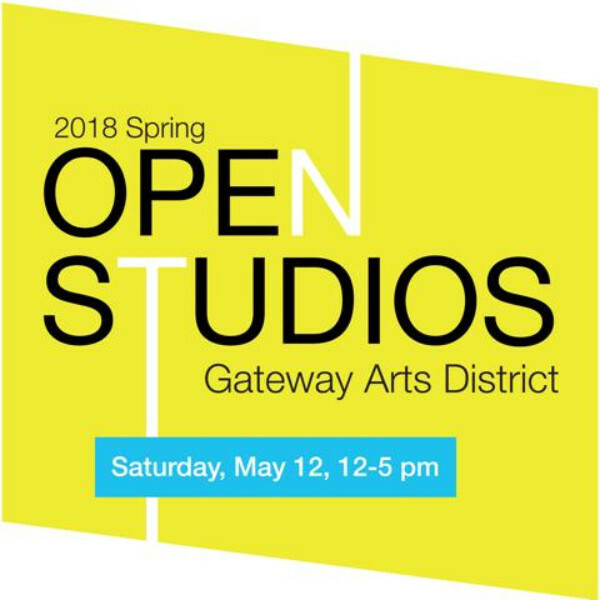 Joan Hisaoka healing Arts Gallery is proud to present the annual exhibition, THE HEALING STUDIO SERIES: now in its 3rd year, this show observes an artist or artists’ response to living life with cancer. 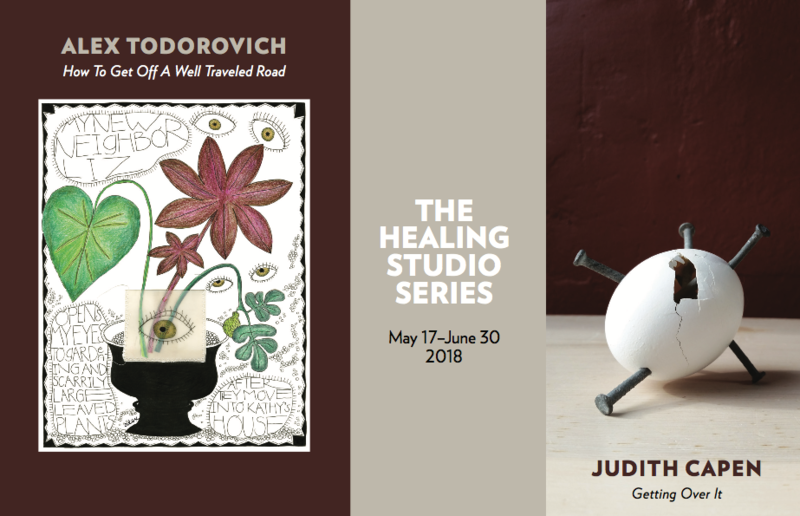 This year’s exhibition features 2 Washington DC artists, Judith Capen (Getting Over It) and the late Alex Todorovich (How To Get Off a Well Traveled Road). 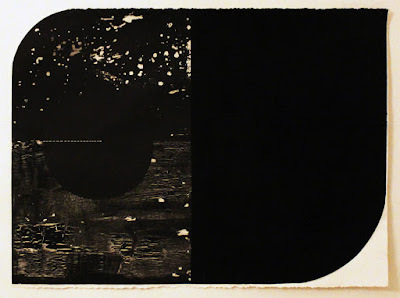 Ms. Todorovich’s 2-d mixed media works combine text and images, giving a visual documentation of her noble struggle with cancer, from diagnosis to her passing in 2009. Ms. Capen’s 3-D assemblages are a response to the horrible loss of her daughter Kirby to cancer at the age of 28. This powerful exhibition tells the story of life, death, pain and healing through the eyes of 2 courageous women and their creative force. This exhibition is dedicated to Kirby Sarah Weinstein Capen and Alex Todorovich. May their spirits carry on for lifetimes to come. This event is free and open to the public, white wine will be served. Wednesday to Friday: 11am-5pm, Saturday: 11am-3pm, and by appointment. feature 6 galleries along Wisconsin Ave in Georgetown. Georgetown Galleries on Book Hill have their Spring Art Walk this Saturday, May 5, from 5 pm - 8 pm, with six galleries featuring artwork in a variety of media by American and international artists. At the same time, a common theme--how we interpret and conceptualize the world around us--runs through each show. If you still need convincing, there will be sips and bites, and Patisserie Poupon is grilling outside beforehand! Visit the Georgetown Galleries website for more info. The universe is a place of infinite possibility and beauty in the elegant works of Joan Belmar. In "Beguiled by Caravaggio" Joan draws inspiration from the Italian Master's use of light and darkness, and creates his own abstract works that investigate the metaphorical meanings of the color black. In this new body of work, Joan's paintings are more simplified, more minimal, but still allude to the rich layerings of culture, science, maps, and planets, while retaining a sense of mystery. There is a luminosity, a sumptuous velvety black; a sense of infinity.